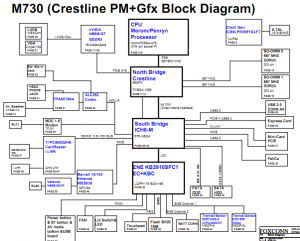 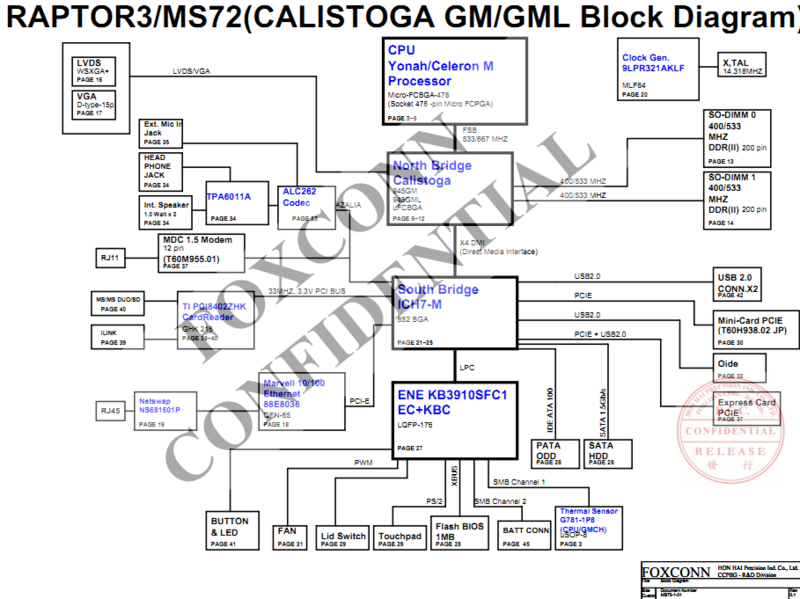 Sony laptop/notebook motherboard schematic diagrams, motherboard circuit diagrams for repair. 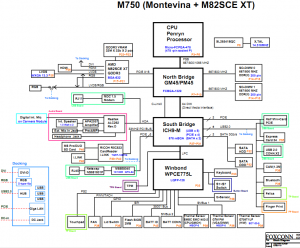 The motherboard schematics for Sony M870-1-01 MainBoard. 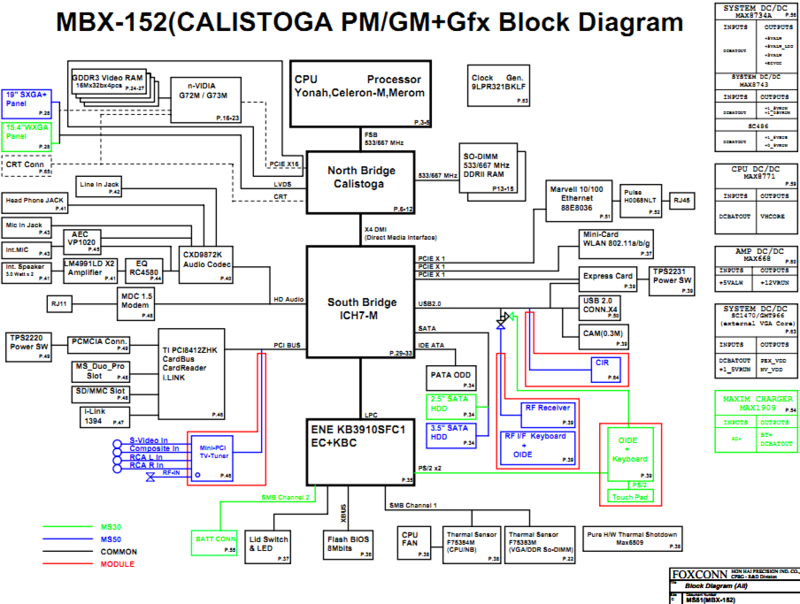 The motherboard schematic for Sony Vaio VGN-FE series, MS51 MBX-152 Main Board. 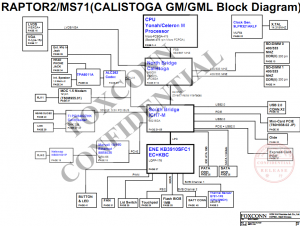 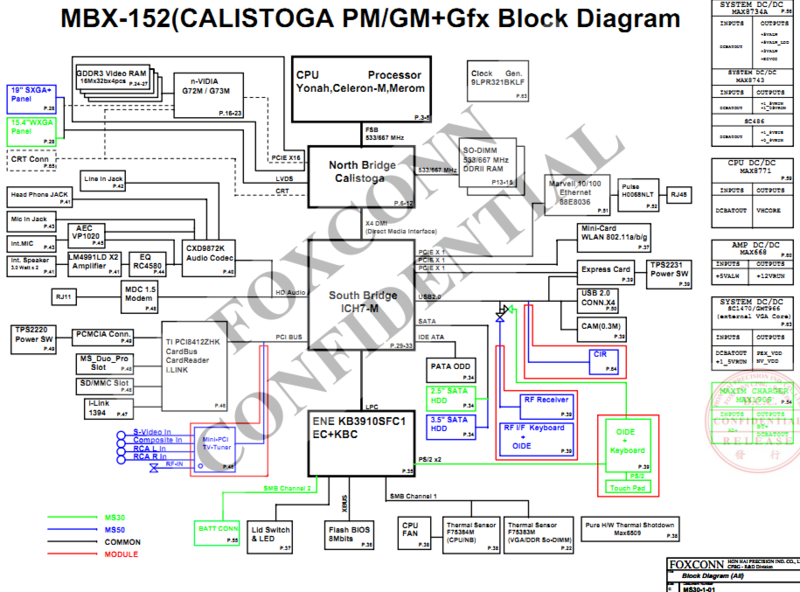 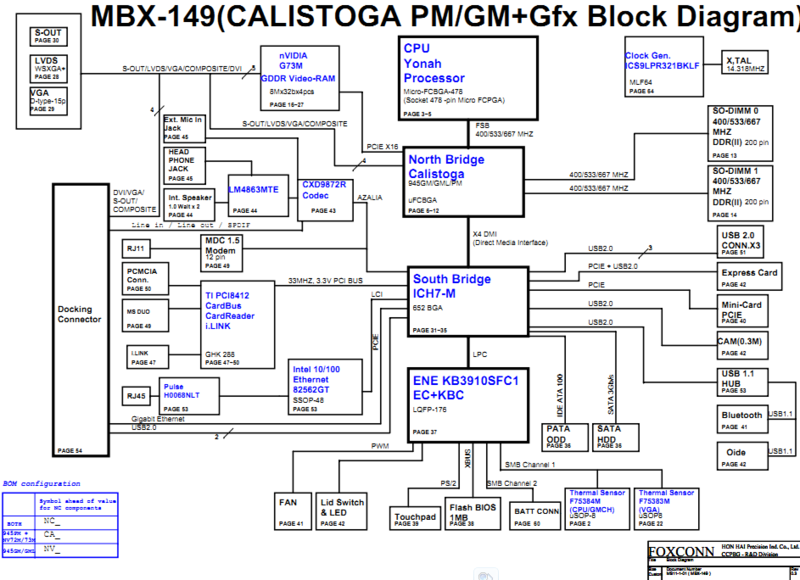 The motherboard schematics for Sony M730-1-01 MainBoard, Project Code & Schematics Subject: M730 Main Board. 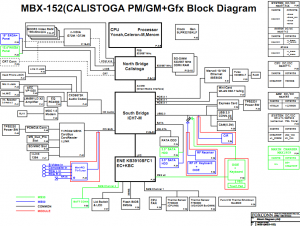 The motherboard schematic for Sony Vaio VGN-TZ MS72-1-01 Main Board, MBX-168. 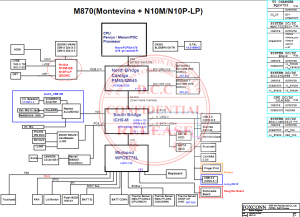 The motherboard schematic for Sony Vaio VGN-FE Series/VGN-FE600 Series laptop/notebook, MS11 MBX-149 Main Board, fit for VGN-FE21M, VGN-FE660G, PCG-7N2L, VGN-FE21B, PCG-7N2M, VGN-FE series, VGN-FE660 series, VGN-FE670 series, VGN-FE67G series, VGN-FE18 series, VGN-FE23 series, VGN-FE28 series. 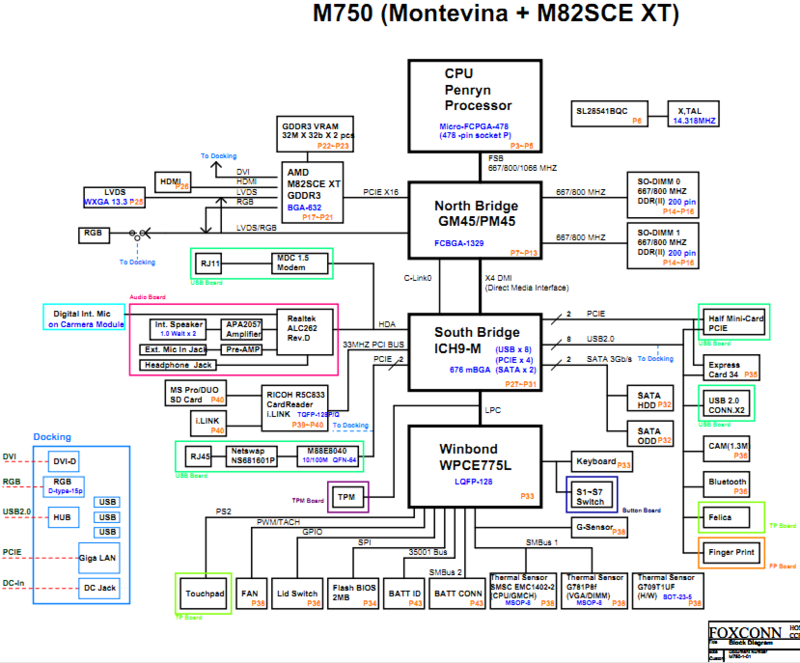 The motherboard schematic for Sony Vaio VGN-SR M750-1-01 Main Board. 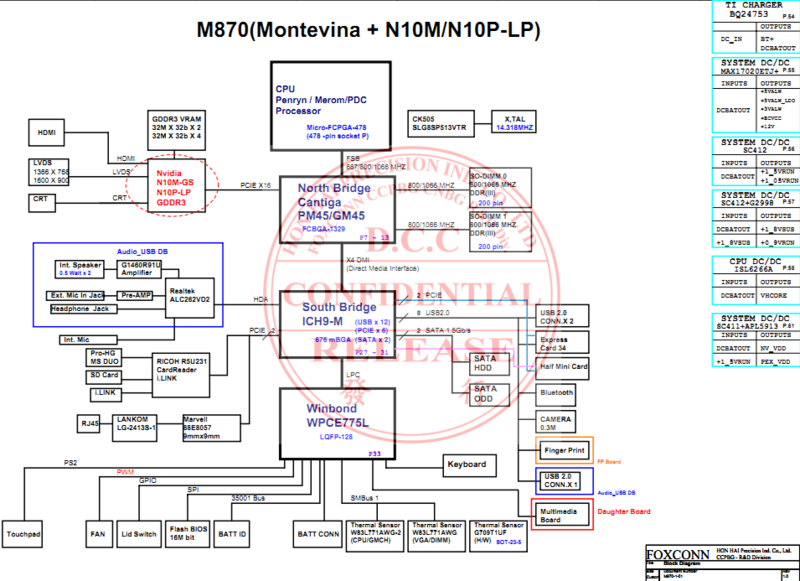 The motherboard schematics for Sony MBX-160 MS70 Rev 0.30 MotherBoard. 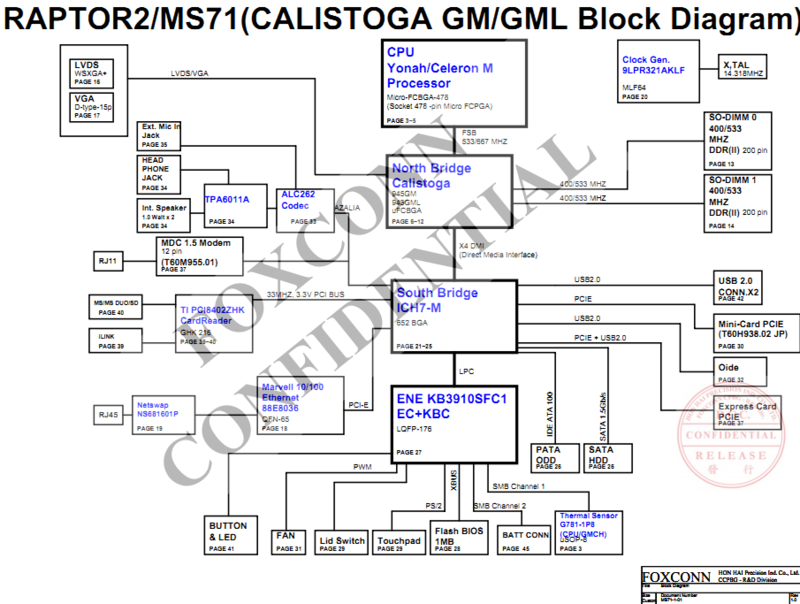 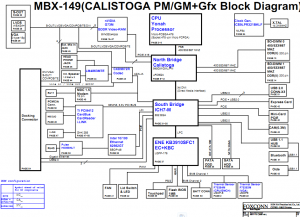 The motherboard schematics for Sony MBX-160 MS70 Rev 1.0 MotherBoard. 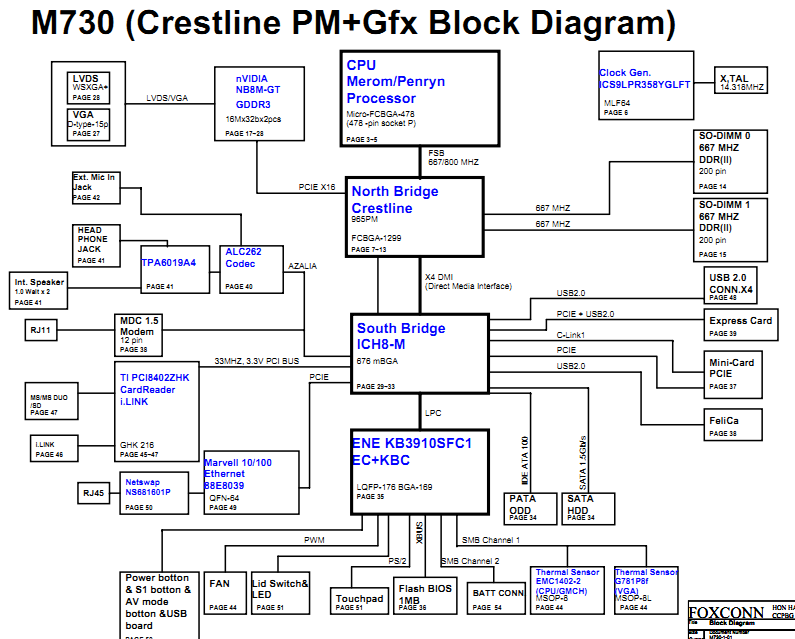 The motherboard schematic for Sony Vaio VGN-FE series, MBX-152 MS30-1-01 MainBoard.